Hi-Ignition Fit Lab is an elite, full-service, executive fitness studio located in the heart of downtown London, Ontario. Join our #FitLabFamily today and become a part of the Fit Lab lifestyle! 5. Custom workouts our clients won’t find anywhere else in London, Ontario. Love this place so much. I’ve been to Jess’ spin class and it was absolutely fantastic. The workout was hard, but very fun! Such a different atmosphere than any other fitness centre or gym I have ever personally been to. I would highly recommend hi-ignition to anyone no matter where their fitness level is at. I have been to both Spin and Barre Bootcamp. I can not say enough good things about the classes. I love the atmosphere, the people, the loud music and the amazing work outs. I love this gym - Elyse is an incredible instructor. Makes you feel comfortable and confident all while getting the best workout of your life!!! I love the variety of classes at this gym! I've done barre, spin, circuit, pilates and personal-training sessions. 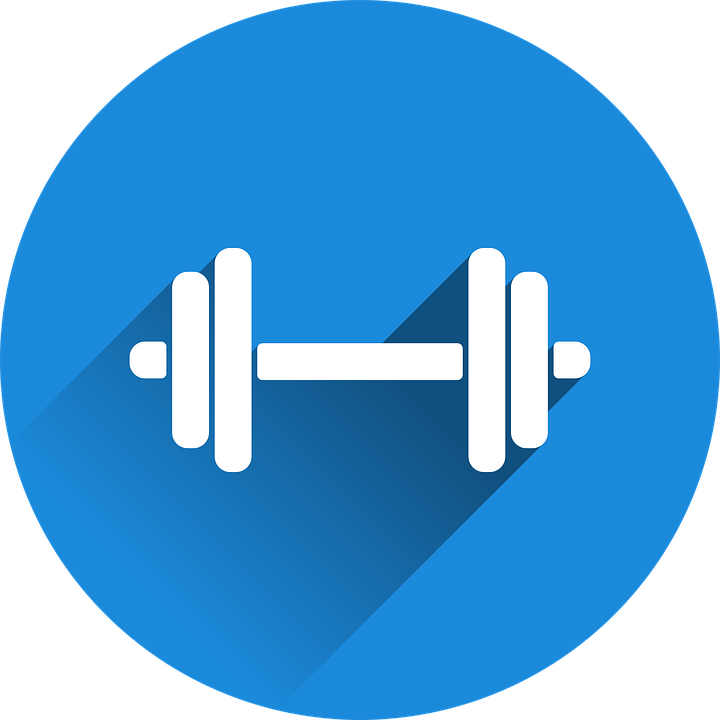 All of the classes have been a great workout and complement each other to really target every muscle group and training area. All the instructors are so knowledgable and friendly, it really feels like a second home! Best spin class I have taken to date! Energetic instructors, great music! Love the candle light!! Being in the dark made me feel less self conscious and give it my all. Would reccomend to anyone!. Workout classes at Hi-ignition are awesome! Great atmosphere, awesome teachers. Overall wonderful experience. I love working out here! The atmosphere is so positive and uplifting. All the staff are so kind and always make you feel welcome. This studio is also very clean. I really enjoy cycle Ray's classes, her music is always amazing and her positive attitude makes you forget you're even working out! It's so fun. 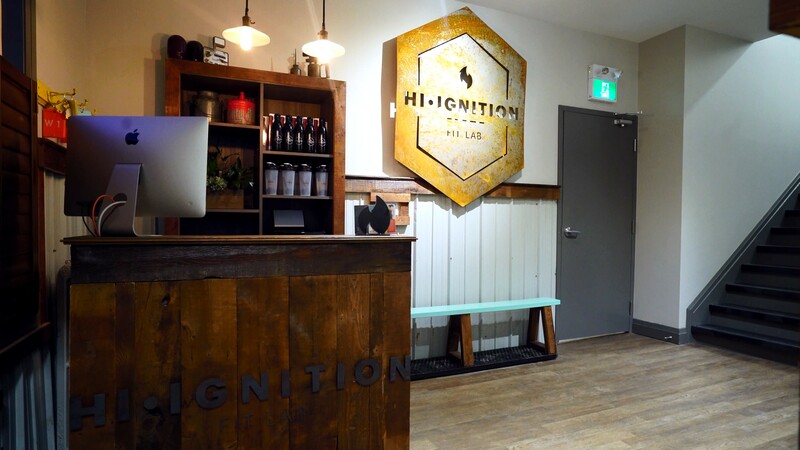 I highly recommend visiting Hi Ignition Fit Lab if you're looking to get your sweat on! Great spin class with Kate. Excellent facility. Definite recommend for those wanting a high energy, fun atmosphere and an awesome workout. Great facility, awesome atmosphere in and out of the classes, and an overall fantastic workout experience! My spin class with Jess was challenging and fun. Excited to come back soon. Workout classes at Hi-lgnition are the best. The class sizes are small, the décor is so fun, and the teachers are all really helpful and great instructors. I especially like barre, it combines the perfect amount of strength, cardio and dance. Looking forward to attending many more Hi-lgnition classes. You guys rock!!!! Very welcoming environment, the fitness instructors are helpful and take the time to show you how to use the equipment. Lots of fun and full of energy! Such a great locally owned gym! Started with one class and now can't get enough. Love getting my sweat on with Kate in spin! Centrally located, with parking, great instructors and an intense workout! Feel like a superstar when you're done!! Hi-lgnition is fantastic! Motivating but encouraging staff and instructors, relevant classes and a truly beautiful space. I need a supportive - not intimidating place to exercise and this is it!